Assemblywoman Young Kim and Orange County Supervisor Michelle Park Steel attended the Council of Korean Churches of Orange County Prayer Breakfast. 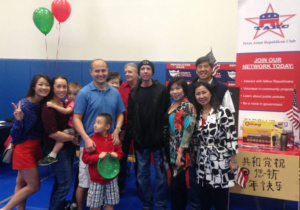 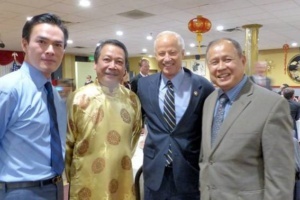 U.S. Rep. Mike Coffman attended a Vietnamese community event last weekend. 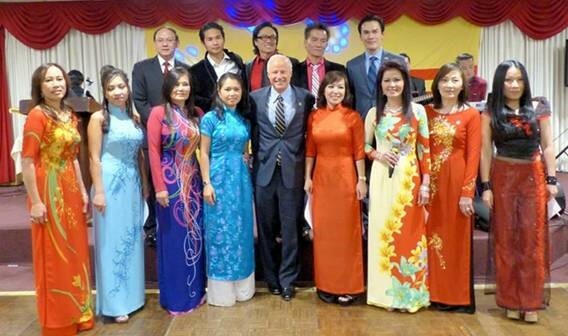 The Texas Asian Republican Club and Harris County Republican Party celebrated Lunar Near Year at the Chinese Community Center in Houston.